Welcome to my website with a spotlight on stories. Using the ancient art of storytelling, I write books that offer a glimpse into other people’s lives, both real and imagined. These works follow strong women through history to inspire today’s women to be all that we are. I live and work on a farm my great-great grandmother bought in 1868 after her husband died, leaving her alone on the Oregon frontier with their children to care for. It’s one of the few Century Farms in Oregon named for a woman, the Martha A. Maupin Century Farm. I recently became the second woman in the family to own and operate it. 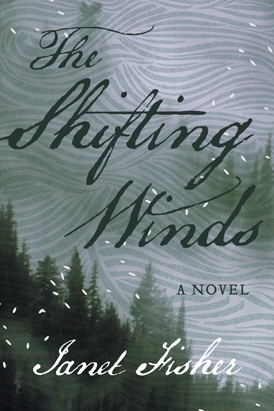 Shifting Winds is a FINALIST for 2017 Nancy Pearl Book Award! 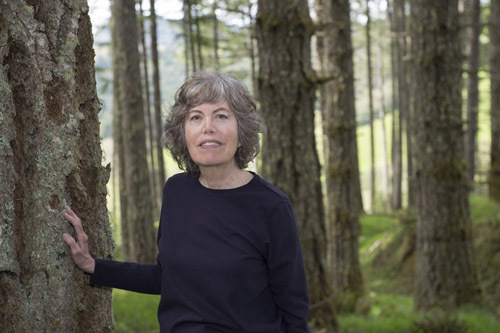 The writing and the farm came together with my first book A Place of Her Own: The Legacy of Oregon Pioneer Martha Poindexter Maupin, which taps into one of the West’s great stories, the bold pioneer crossing a continent, here seen through the eyes of a woman. Left to a lonely choice when women had few options, Martha made a daring decision to buy this farm for herself and her family. The work continues with a new book, a novel set in 1842 Oregon. Called The Shifting Winds, it’s the story of a young pioneer woman torn between two men, one British, one American, who vie for her as their nations vie for the disputed territory of this rich western frontier. 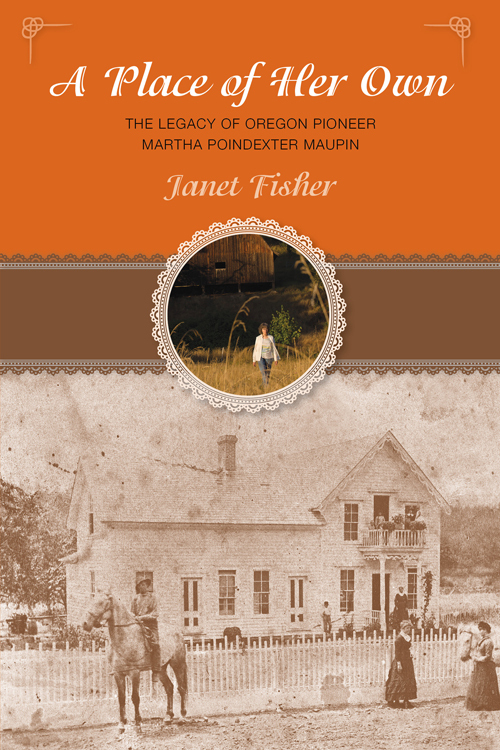 The book was published by the same house that published Martha’s story.